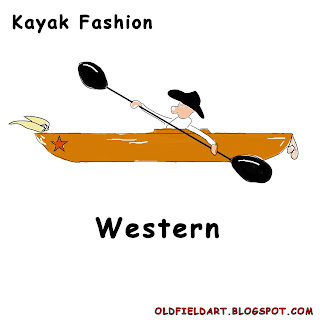 BaitRageous: Kayak Fashion, Cartoons of the week. Do you want to pimp your kayak? Well, here's some kayak ideas that you may have never thought about. I bet you will incorporate them into your kayak. 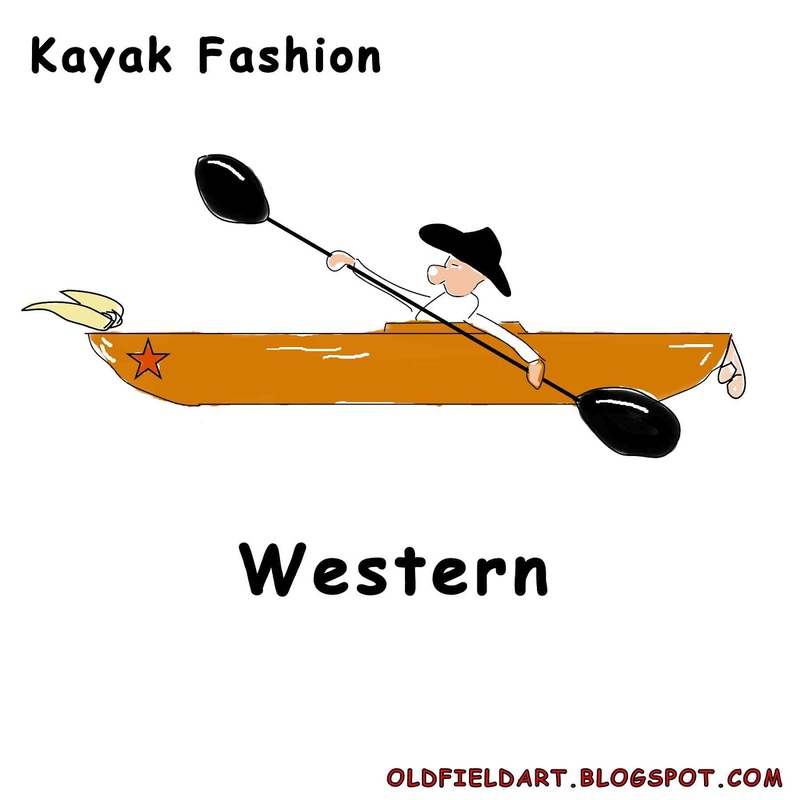 Anyway, the Cartoon of the week focuses on Kayak Fashion, from the kayak hoody to the metro sexual kayak all the way to the western kayak. 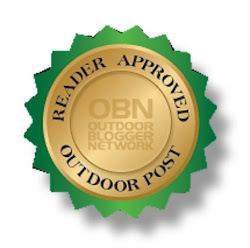 Now here's the deal, leave a comment if you enjoyed!!!!!!!!! This will be a hit, very functional. 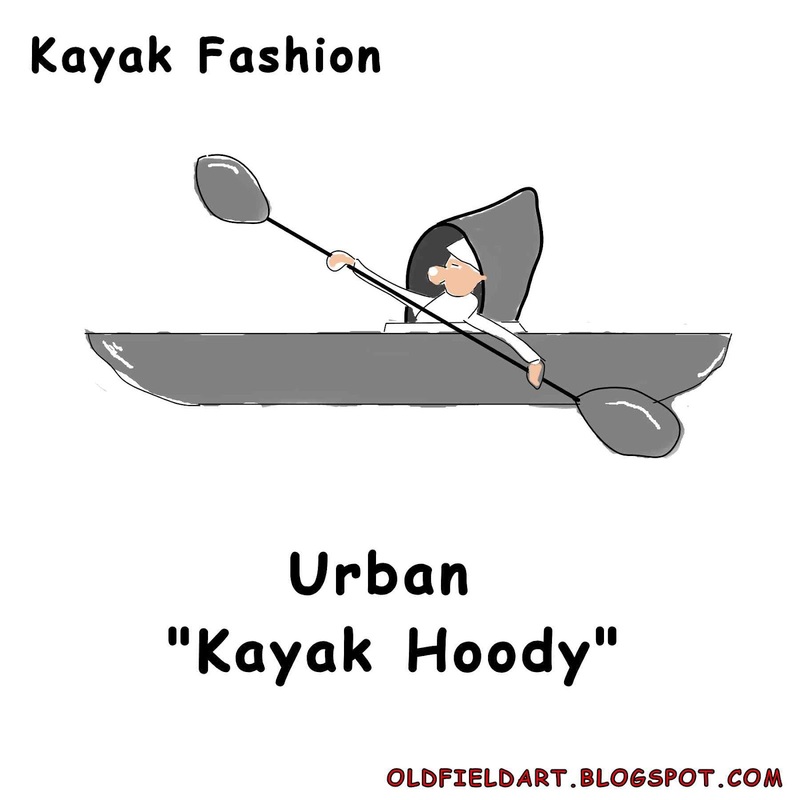 Actually, this hoody doubles as a rain hood, great for the fisherman. 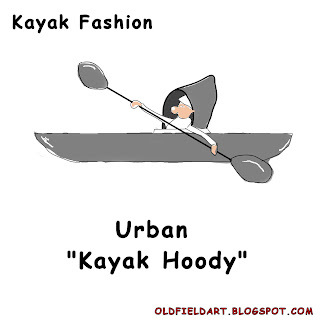 The Kayak Hoody may be coming to malls all across USA. There is nothing like dressing for success. The metro sexual kayak is all about looking good with the main focus on matching. Great for the city park fountain or duck pond! The "Boss Hog" of kayaks. Check out the horns! No doubt about it, look for them in the boot section of your favorite western store. I hope you enjoyed my twisted humor! Remember: Life is short, get away from the big screen and get on a big stream! Boss Hog always wore a white hat. Yes, I used to watch Dukes of Hazzard, but to see Daisy Duke not Boss Hog. Be a little hard to see with the white background though. Mark, you're a real Dukes of Hazzard connoisseur. Me too! Loved that Daisy in the cut offs. Yep, Boss Hog did have a white hat, but it would've been lost in the white background, unless I outlined it. Go General Lee!